Hacking Monks: LOL Hacker T-Shirts and what is rm -rf ? LOL Hacker T-Shirts and what is rm -rf ? Here rm -rf is a Linux command used to delete files, directories. ROOT is the admin who has full control over the system. 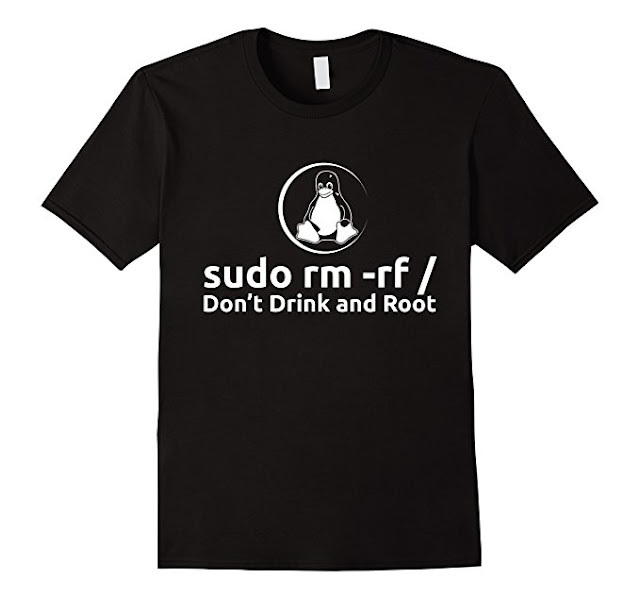 And if your ROOT and drunk, you can get removed LOL.